Father's day. Such a bittersweet day for me. Most of you know the story of my dad and me. If you don't, here's a quick refresher. I met my dad when I was 32. He passed away when I was 33. Yup. I had a whole year with my dad. Don't feel sorry for me. Be happy that I had that year. It was the best year of my life. PIctured above is my dad. This is literally the only photo I have of him. I had another on an old phone of mine, but do you think I can find that phone?! Honoring our parents is done once a year on a special day just for them. Even though we should show our appreciation and love for them every day. Today, I am sharing a book that is about the heir to the Dollar General fortune. His grandfather and father have paved the way for Cal Turner JR to have an amazing life, so he in turn wrote his story down. Sharing his appreciation and love for them inside. Longtime Dollar General CEO Cal Turner, Jr. shares his extraordinary life as heir to the company founded by his father, Cal Turner, Sr., and his grandfather, a dirt farmer turned Depression-era entrepreneur. Cal’s narrative is at its heart a father-son story, from his childhood in Scottsville, Kentucky, where business and family were one, to the triumph of reaching the Fortune 300–at the cost of risking that very father/son relationship. Cal shares how the small-town values with which he was raised helped him guide Dollar General from family enterprise to national powerhouse. Chronicling three generations of a successful family with very different leadership styles, Cal Jr. shares a wealth of wisdom from a lifetime on the entrepreneurial front lines. He shows how his grandfather turned a third-grade education into an asset for success. He reveals how his driven father hatched the game-changing dollar price point strategy and why it worked. And he explains how he found his own leadership style when he took his place at the helm–values-based, people-oriented, and pragmatic. 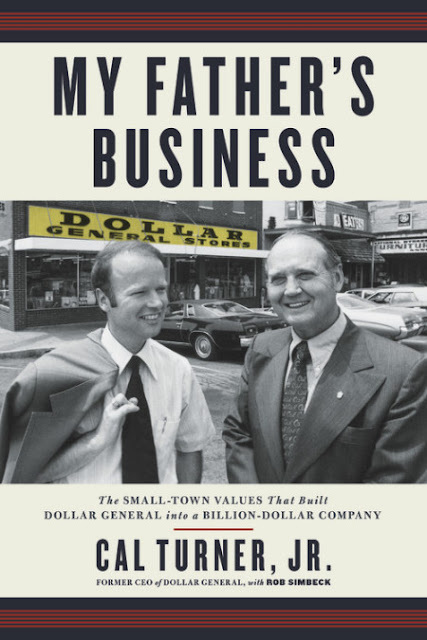 Cal’s story provides a riveting look at the family love and drama behind Dollar General’s spectacular rise, pays homage to the working-class people whose no-frills needs helped determine its rock-bottom prices, and shares the life and lessons of one of America’s most compelling business leaders. 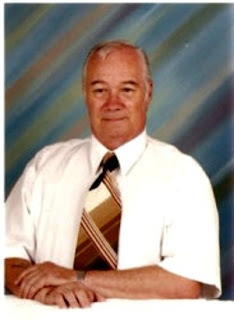 Cal Turner, Jr. grew up in a Scottsville, Kentucky, household where business and family were one. After graduating Vanderbilt University, he served for three years as an officer in the United States Navy before beginning his career at Dollar General. He served as CEO for 37 years, and during his tenure, the number of DG stores rose from 150, with sales of $40 million, to more than 6,000, with sales in excess of $6 billion. Turner has served on the boards of companies like Shoney’s and First American, and of educational, civic and charitable organizations including Vanderbilt and Fisk universities, and has been president of the board of governors of the Nashville Area Chamber of Commerce. His many awards include the Presidential Award for Private Sector Initiatives (presented by Ronald Reagan) and the Vanderbilt Distinguished Alumnus Award. 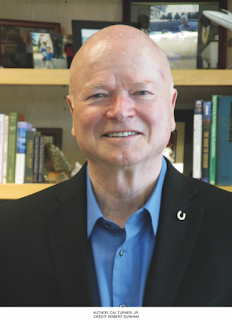 A committed lifelong Methodist, Turner was inducted in 2001 into the Fellows of the Society of John Wesley by the Tennessee Conference of the UMC. **Freda's Voice is not responsible for the prize shipment, lost, damaged or stolen prizes. A fond memory of my father: he never wanted any of his five kids to worry about him. So he always tried to act to us like nothing was wrong, even when he was in horrible pain. 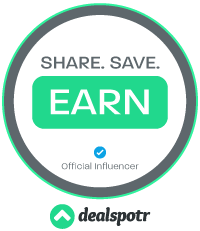 Thanks for this lovely feature and giveaway. What a wonderful treasure. My father had a very hard life and the hobby he loved was to go fishing for a week every summer at a lovely lake. This was his enjoyment so the family spent time at a very rustic and memorable setting each summer for a week when we were young.